FlutterbyeFaery Designs: Spring Blog Train!!! Thank you so much for this Freebie. 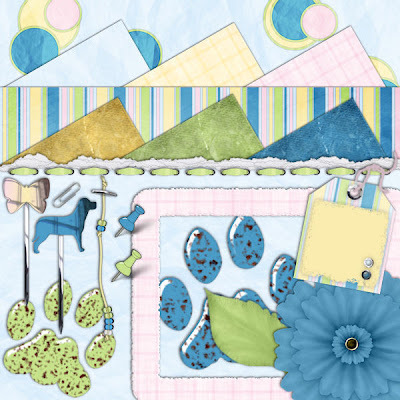 I want to let you know that I posted a link to your blog in Creative Busy Hands Scrapbook Freebies Search List, under the Cat(s)/Dog(s)/Bear/Bird/Butterfly/Other Animal Theme post on Mar. 21, 2009. Thanks again. Great, thank you!! Am adding you to my blog list also!! I can't wait to make a layout with this, I think the colors will look great with my Charlie dog. Thank you!